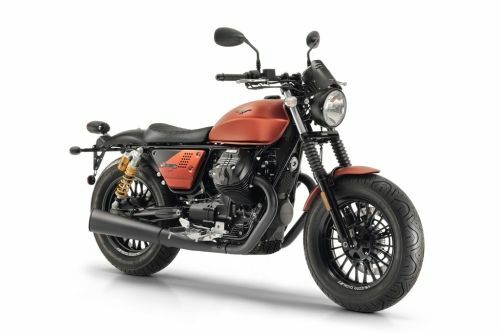 2019 Moto Guzzi V85 TT - A True Adventure Motorcycle? 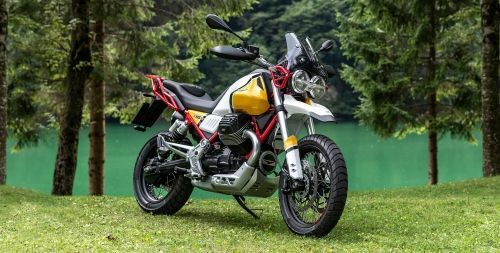 PREVIEW | Would you ride to Mongolia with the new Moto Guzzi V85 TT? 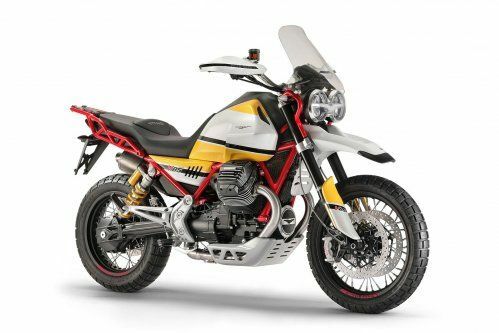 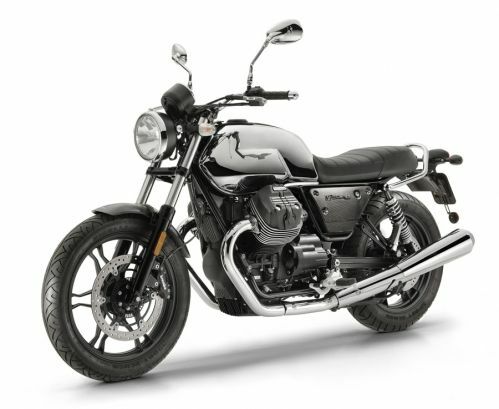 ADVENTURE | Is the new Guzzi V85 a real adventure motorcycle or just an enduro-cafe? 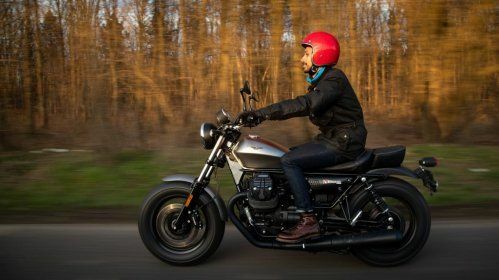 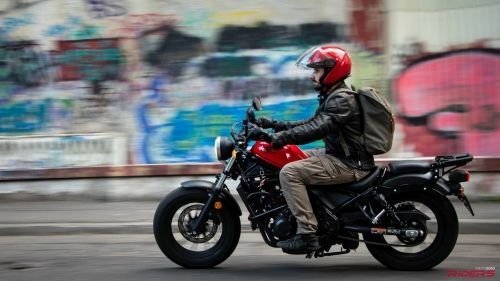 Moto Guzzi V9 Bobber Review | Just for show or can it actually go? 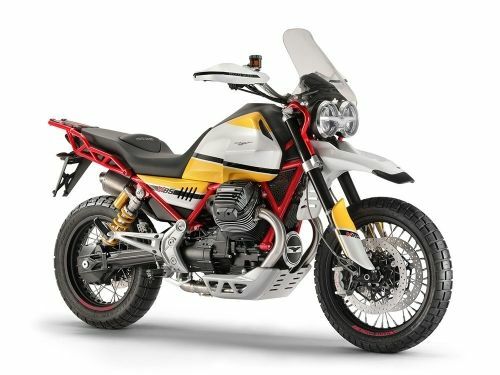 How Custom Is A Factory Custom? 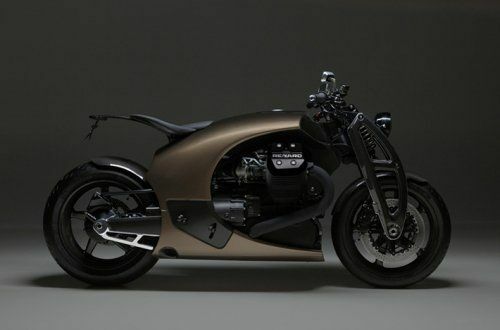 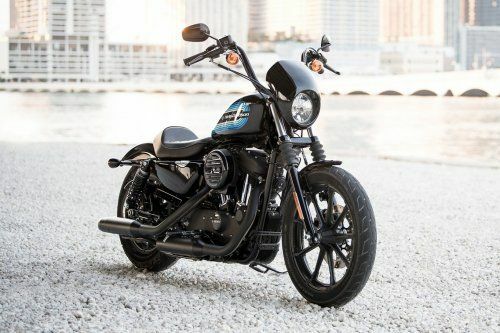 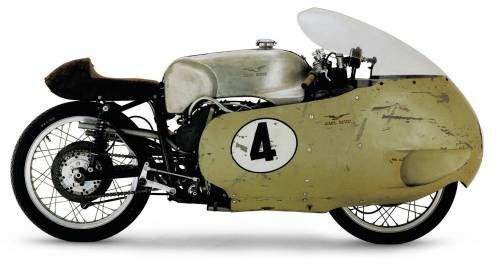 Manufacturers are flooding dealerships with new bikes that have that "I-built-it-myself" vibe. 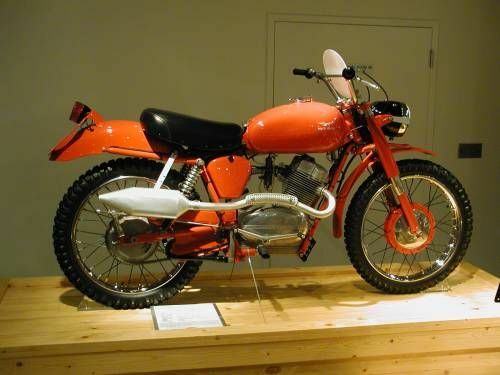 But are they really custom?